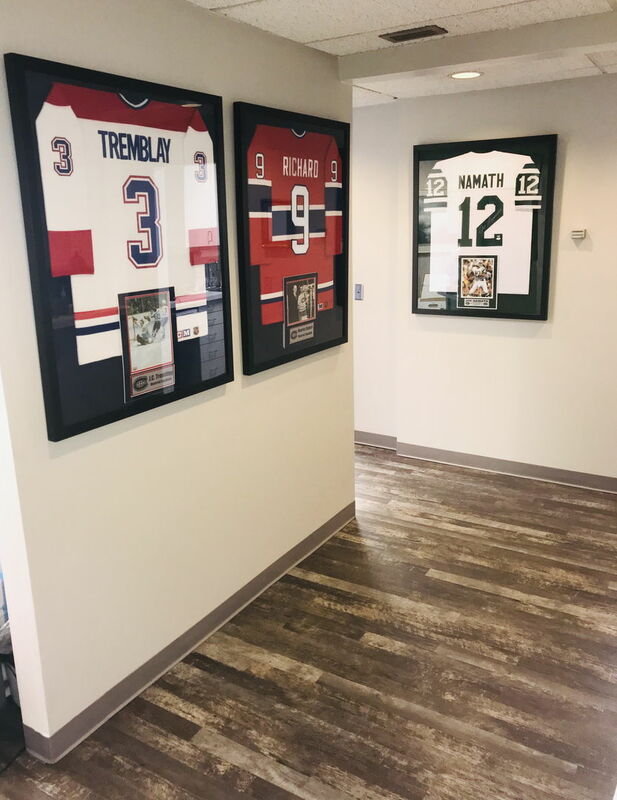 Comfort and convenience are the hallmarks of Robert L. Tremblay, DDS's office operations. To ensure your convenience, below is the information you need about our hours, location, appointment scheduling, insurance acceptance and billing. 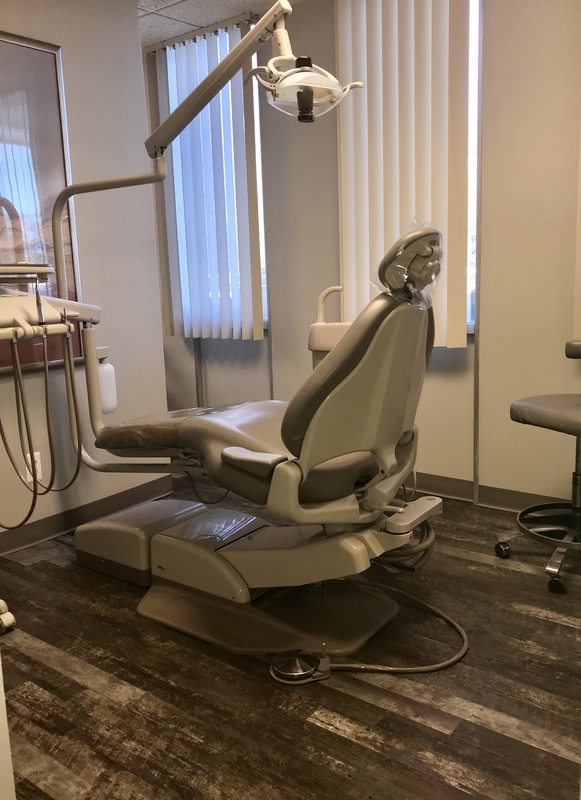 We know you have many choices when choosing a Dentist in Huntington Woods, MI so we have made requesting an appointment a simple process via our Web site. If, for any reason you cannot keep a scheduled appointment, or will be delayed, please call us as soon as possible. We accept most traditional insurance plans, contact our office to verify acceptance of your plan. 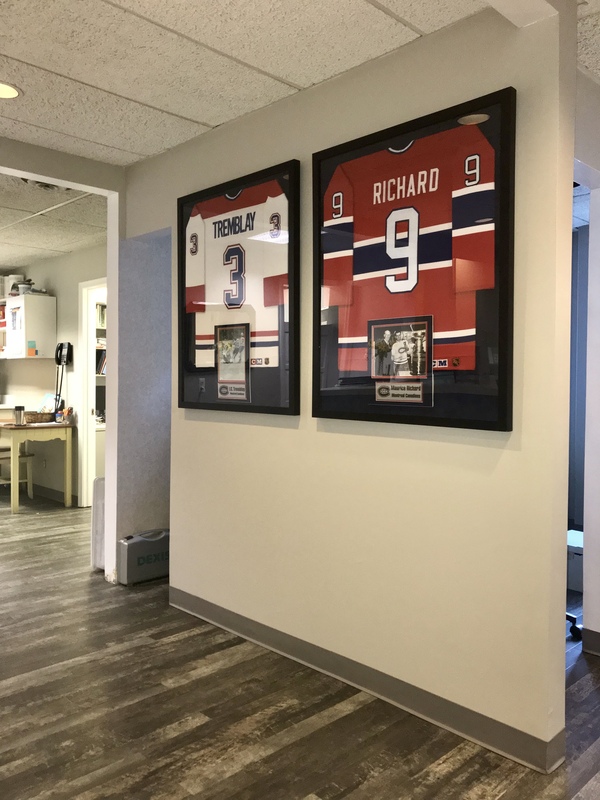 Robert L. Tremblay, DDS does not participate in Health Management Organizations; however, we will be happy to file your insurance claims for you. We accept checks, cash or credit cards. We also offer a flexible payment plan. Please see our Financial Coordinator for details. We are happy to file insurance for your reimbursement as long as you are free to choose your own dentist.